All images (C)2019. 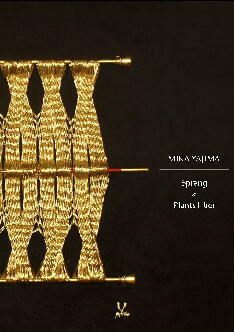 MIKA YAJIMA ATELIER , JAPAN. All rights reserved.